Healthy Land and Water CEO Julie McLellan has been appointed as a member of the newly formed Koala Advisory Council. The council will work with the state government to develop a new koala conservation strategy for Queensland and supervise the implementation of recommendations suggested by the Koala Expert Panel. 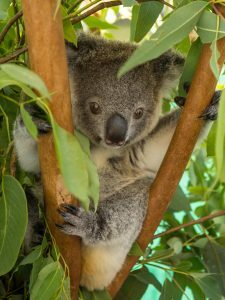 The state government created the Queensland Koala Expert Panel in July 2016 in response to the declining koala population in South East Queensland. Six recommendations and a set of actions, including the formation of a Koala Advisory Council, were highlighted in the Expert Panel’s 2017 report, ‘A New Direction for the Conservation of Koalas in Queensland’. Among the list of recommendations is a review of the koala habitat protection framework, finalising the koala threat mapping and locating priority areas for koala conservation efforts. Healthy Land and Water CEO Julie McLellan said she was very excited to be representing the organisation in the new Koala Advisory Council. “I am honoured to have been approached by the state government to help develop and deliver such an important strategy that will shape the future of koala conservation,” she said. “The koala is an iconic Australian species that features in many Aboriginal and Torres Strait Islander peoples’ dreaming and creation stories and is recognised around the world”. 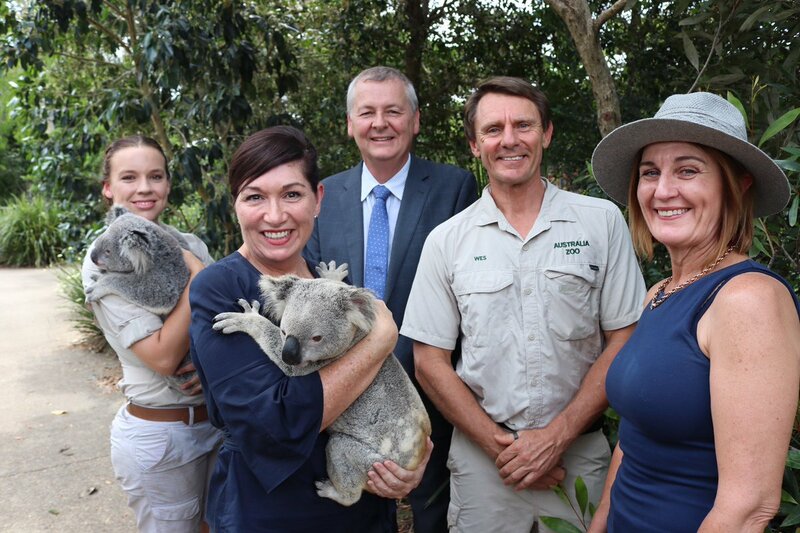 “I look forward to brainstorming strategies and ideas with some of Queensland’s most respected and astute industry representatives that will help protect the lives of koalas”. The council’s first meeting with state government is scheduled for Thursday 13 December.